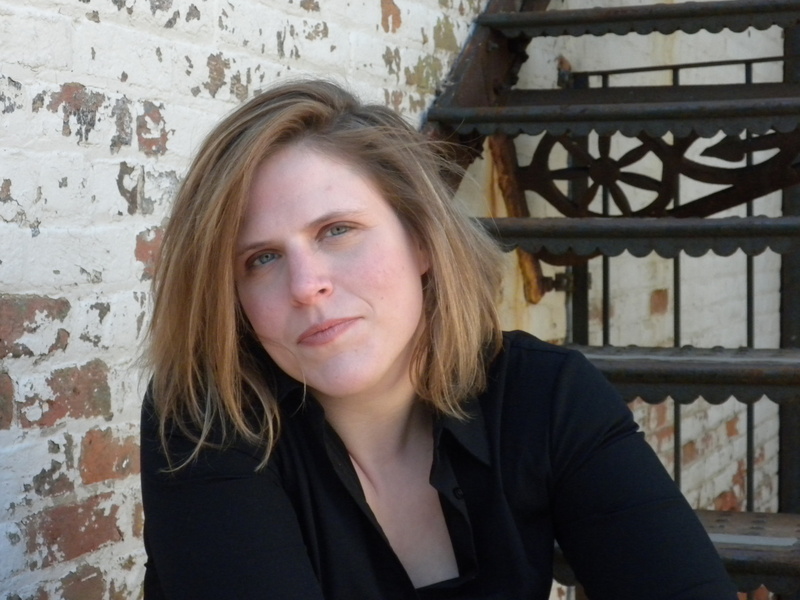 Sara Henning’s poetry, fiction, interviews and book reviews have appeared or are forthcoming in such journals as Bombay Gin, Willow Springs, and the Crab Orchard Review. She has published a chapbook called To Speak of Dahlias and a full-length collection titled A Sweeter Water. She was born in Savannah, Georgia, and raised in Athens, Georgia. She attended the University of Georgia and George Mason University before traversing north for doctoral study. Currently a doctoral student in English and Creative Writing at the University of South Dakota, she serves as Managing Editor for The South Dakota Review. Here is a blog where Sara was recently interviewed.